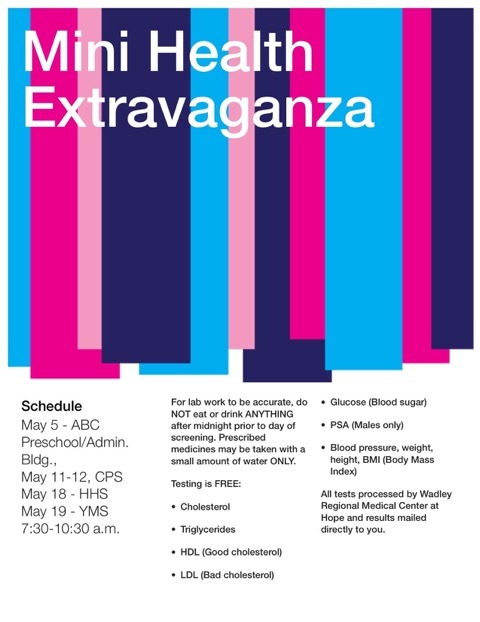 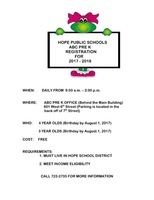 Pre k registration will begin April 1 from 9:00 am- 1:00 pm. 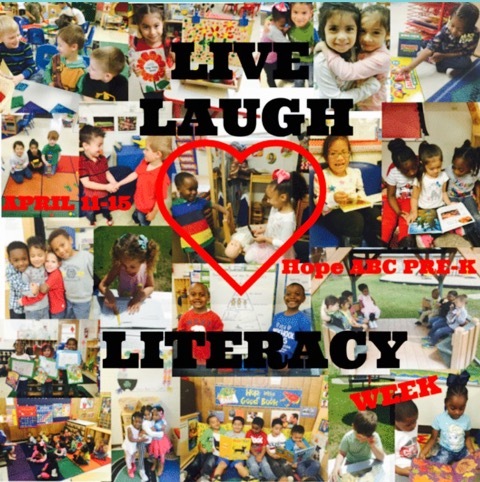 Qualifications are;Children 3 or 4 years old by August 1Meet income eligibility For more information call 870-722-2705 or come by the Pre K office at Clinton Primary. 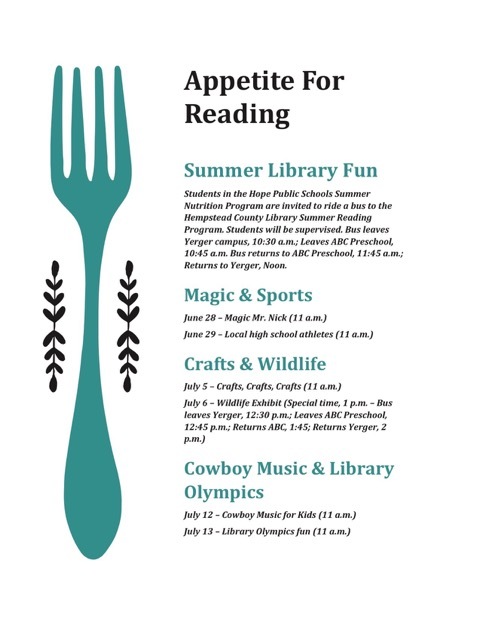 A bus will be available to transport Hope Public Schools Summer Nutrition Program students at ABC Preschool to the Hempstead County Library Summer Reading Program. 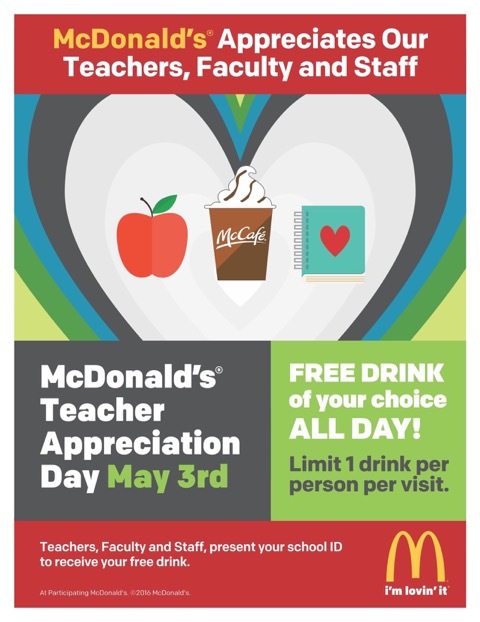 Students will be supervised. 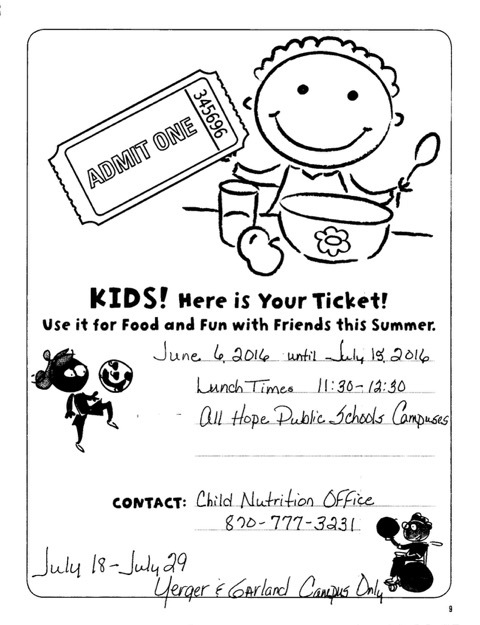 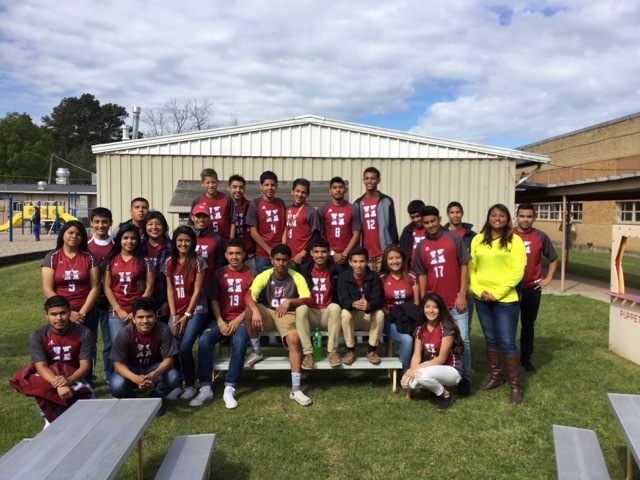 Get your ticket to summer fun at the Hope Public Schools Summer Nutrition Program starting June 6 through July 15.